It appears as if we might be seeing an Assassin’s Creed title head to the Nintendo Switch this year, at least if we’re going to go by a leak from by Czech website that seems to have released information. 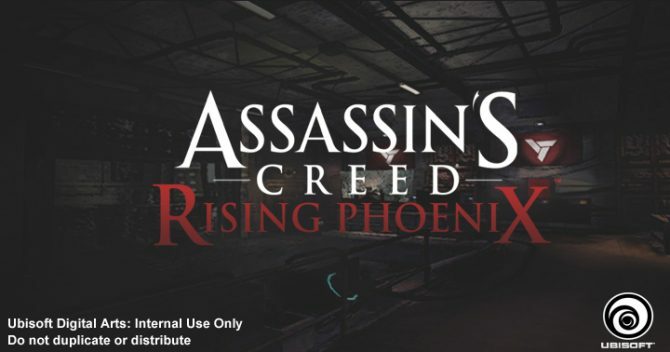 This comes from a Reddit post that shows a screenshot of the page, featuring Assassin’s Creed 3 + Liberation Remaster, the price, and platform release date. The appearance of Assassin’s Creed 3 + Liberation Remaster comes only a month after an Assassin’s Creed Collection appeared over on Media Markt. According to the screenshot below, we can expect the Assassin’s Creed 3 + Liberation Remaster to land on February 15 and is priced at $35. 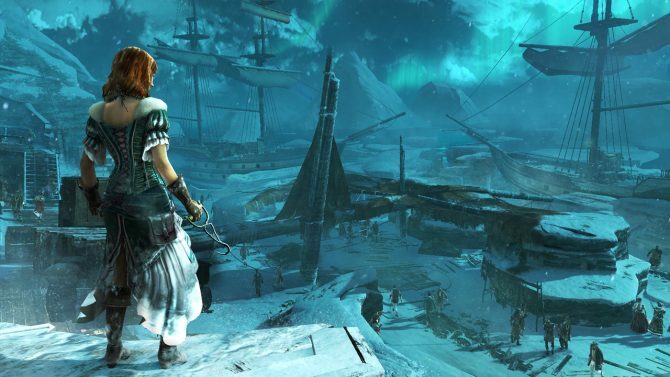 As the title suggests, it’ll include both Assassin’s Creed 3 and Assassin’s Creed 3: Liberation. Chances are that this is just a placeholder, such as we’ve seen with more recent titles that don’t have confirmed release dates, such as The Last of Us: Part II and Death Stranding. Basically, don’t get your hopes up that this is confirmation of a release date let alone that this is even real. 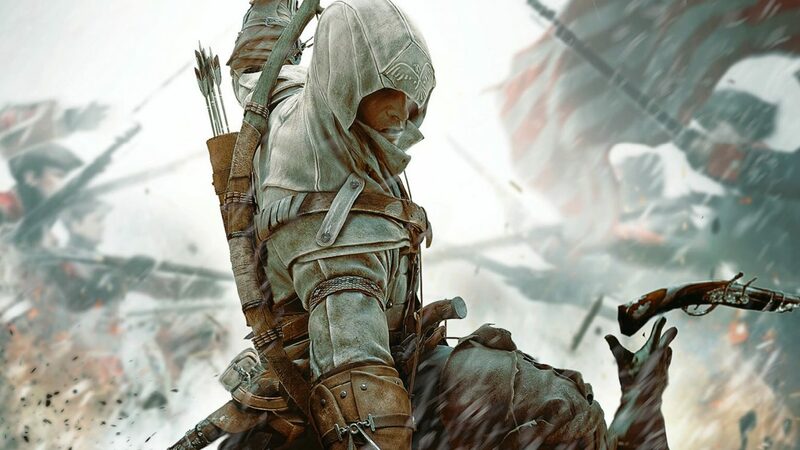 We’ve already known that Assassin’s Creed 3 was being remastered when it was revealed that those who purchased the Season Pass of Assassin’s Creed: Odyssey would also get the remastered version of the 2012 game. Furthermore, when Assassin’s Creed 3 launched in 2012, it also arrived onto Nintendo’s Wii U. Regarding the remaster, if you’re interested in what is included you can check out this post from Ubisoft. 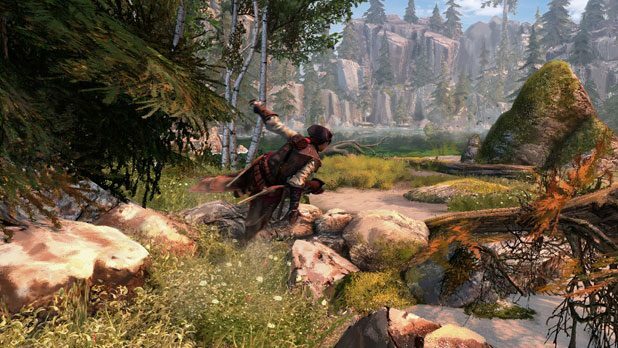 Personally, I’d love to jump back into Assassin’s Creed 3 and Liberation on the Nintendo Switch, and I’d be rather hopeful seeing as how both were originally supported for less demanding consoles. 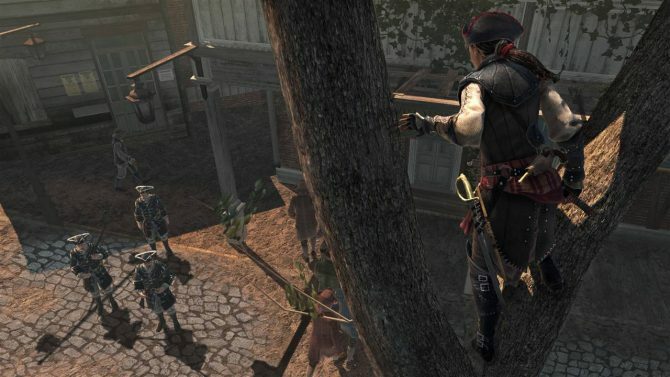 AC:3 for the Xbox 360, PS3, and Wii U, and Liberation for the PS Vita. Of course, as an interesting aside, if you reside in Japan, you’re capable of playing the most recent installment, Assassin’s Creed: Odyssey, through cloud gaming, but it is exclusive to Japan.